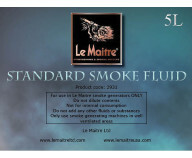 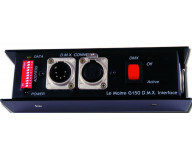 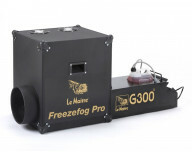 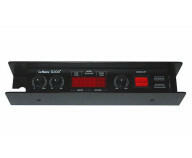 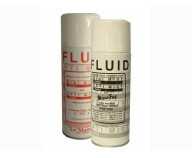 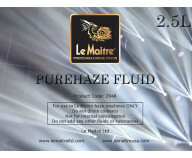 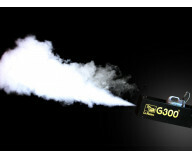 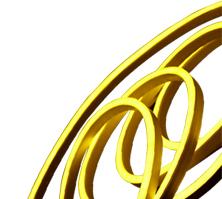 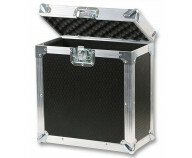 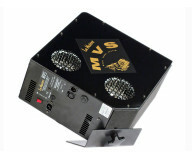 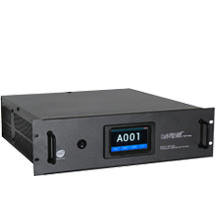 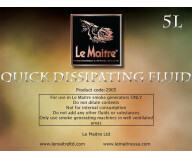 Le Maitre has been designing and manufacturing stage pyrotechnics and smoke and haze machines since 1977. 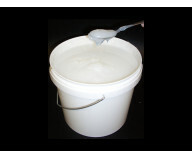 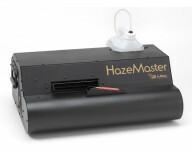 All research, development and manufacturing take place at two UK locations. 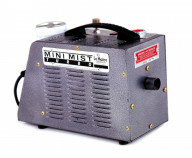 Smoke, Haze, Flame and other Special Effects Machines are developed and produced in Mitcham, Surrey. 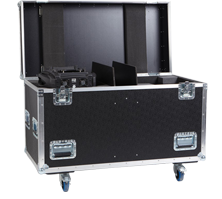 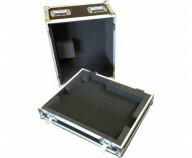 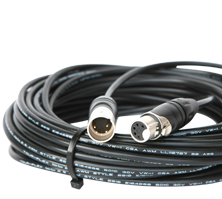 Pyrotechnics are designed and manufactured in Peterborough, and it is here that the world famous range of Pyroflash cartridges and the ProStage II range of professional stage pyrotechnics are made. 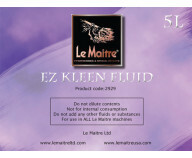 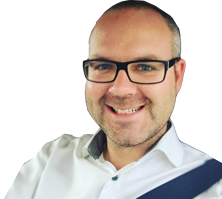 The Le Maitre Ltd head office in Mitcham is where all sales and after-sales service are coordinated for our European, African, Middle Eastern and Asian customers. 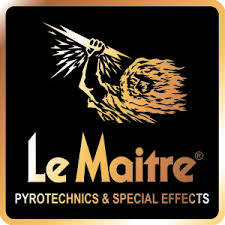 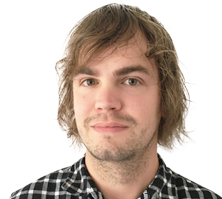 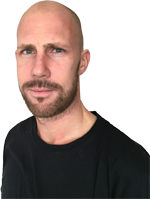 Le Maitre Ltd also operates a European events division - Le Maitre Events, offering a full pyrotechnic service with specialists to deal with every aspect of designing and firing indoor and outdoor events. 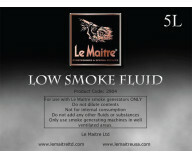 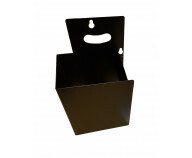 Las Vegas, Nevada is the base for Le Maitre USA LLC and from here we service the American markets with extensive warehousing and a dedicated sales and technical team to ensure complete support from product advice through to after sales service.